Now every week is Shark Week! 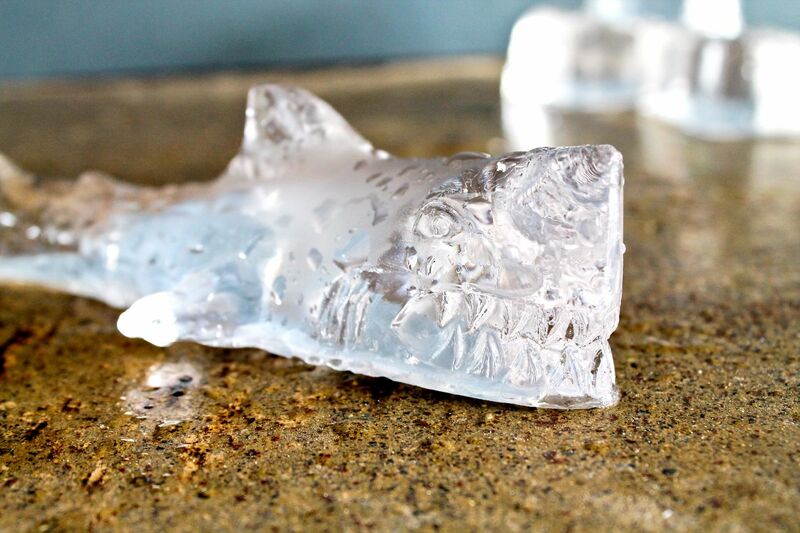 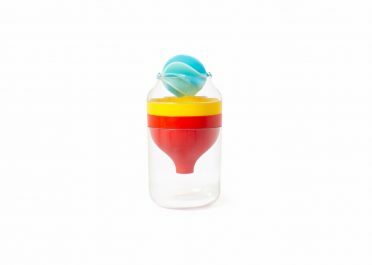 You’ll need bigger ‘jaws’ to take a bite out of the frighteningly large Shark Attack ice cube. 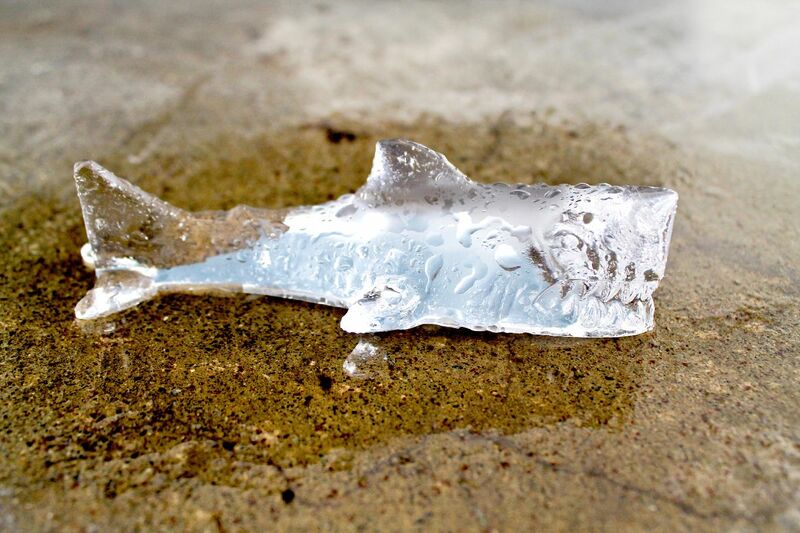 This giant icy shark will make your blood – and your drink – run cold. 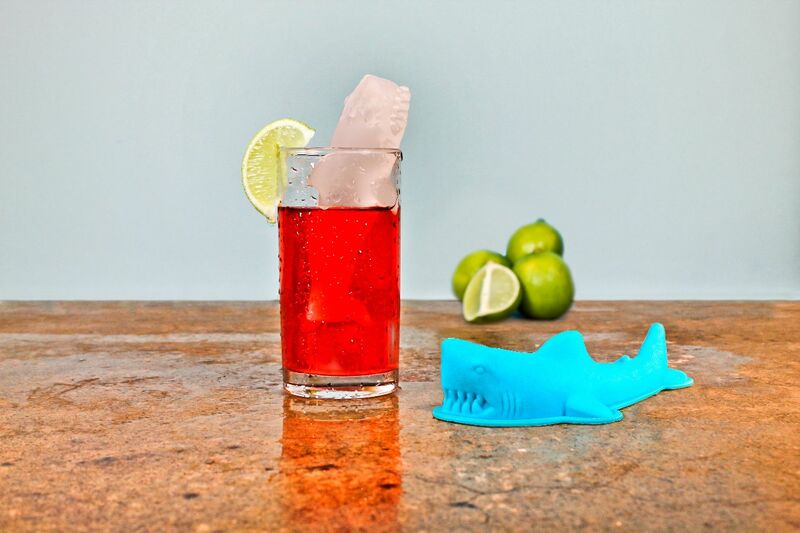 The Shark Attack silicon ice mold’s ingenious design means it can be left standing in your freezer next to those, now terrified, innocent little frozen peas, but is still flexible and detailed enough to create a terrifyingly detailed shark etched in ice. 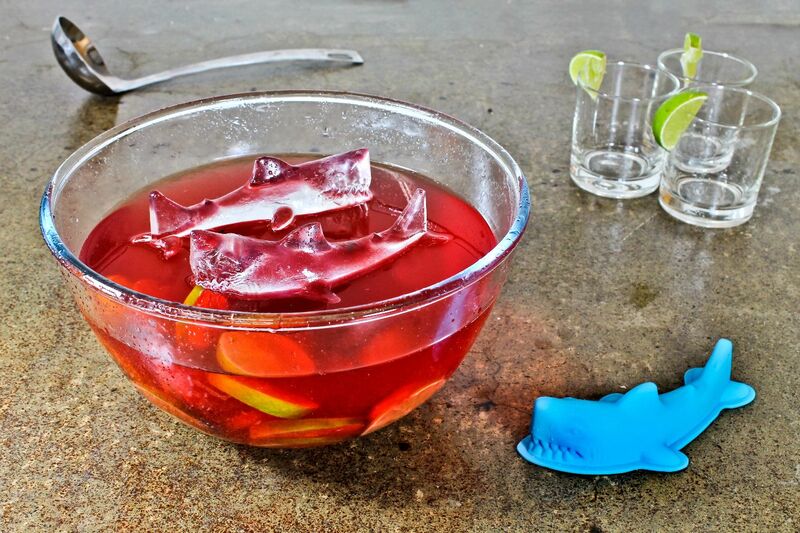 You’d better keep your fingers out of your glass when this shark is circling, or you might find yourself missing a digit! 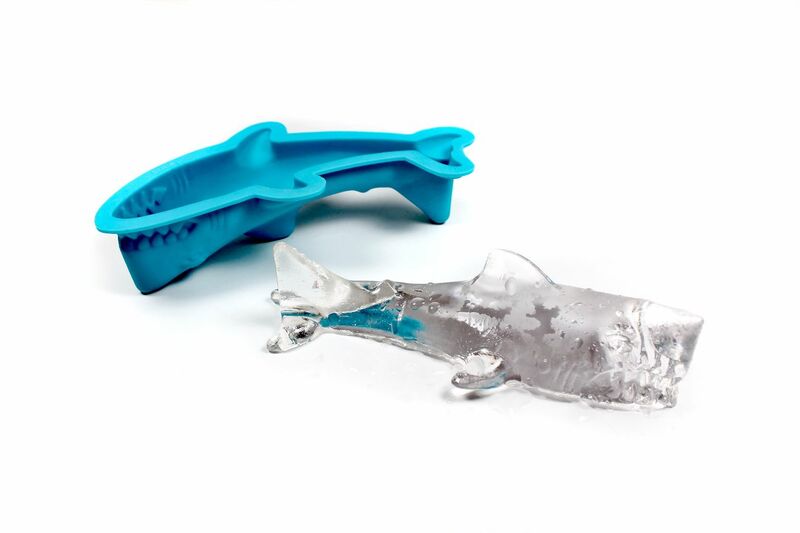 The Shark Attack ice cube mold is fins and tails above the rest.